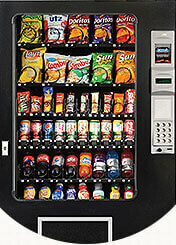 Provide your staff with access to instant snacks and drinks without having to leave the building. 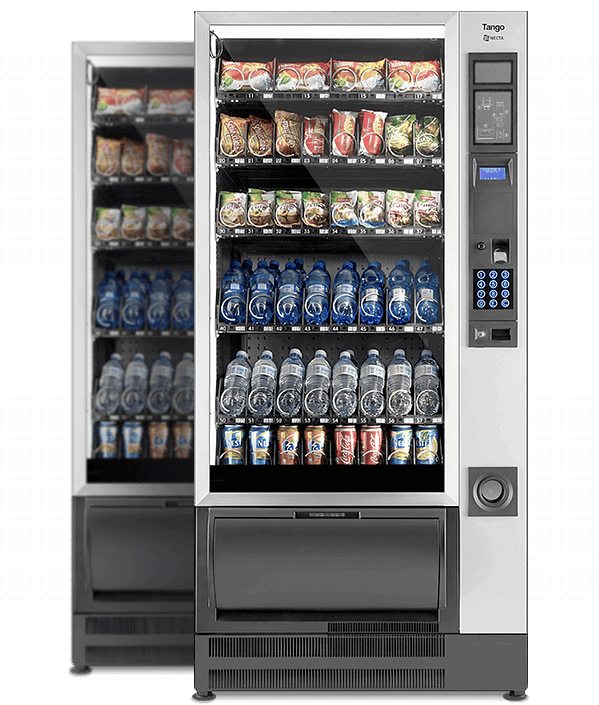 And a Your Choice vending machine gives you more choice, with the option of stocking your machine with healthy alternatives as well. 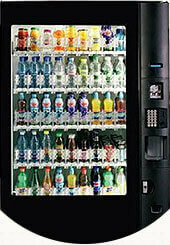 We provide our machines lease-free and restock them for free as needed,. and you get to choose what goes in them – whether it’s traditional chips, chocolates and soft drink, or healthy choices like noodles, muesli slices, nut bars, water and juice. suit any location or workforce. These come in small and compact, medium sized, and large for sites with 100+ people. 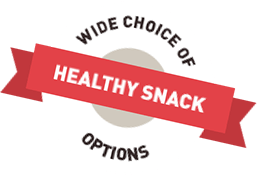 They offer a choice of 28, 35 and 40 snack selections, and can be filled with traditional snacks, healthy alternatives, or a combination of both. These come in two styles: Live Display vendors which vend 8 or 10 drink choices, and Glass Front vendors which vend 35 or 40 drink selections. They can be stocked with traditional soft drinks, healthy alternatives such as water, juice and milk, or a combination of both. These come in small, medium and large sizes, dispensing 33, 40 or 50 drink and snack selections. We also have large Refreshment Centers dispensing 54 selections for busy vending sites with lots of thirsty workers. 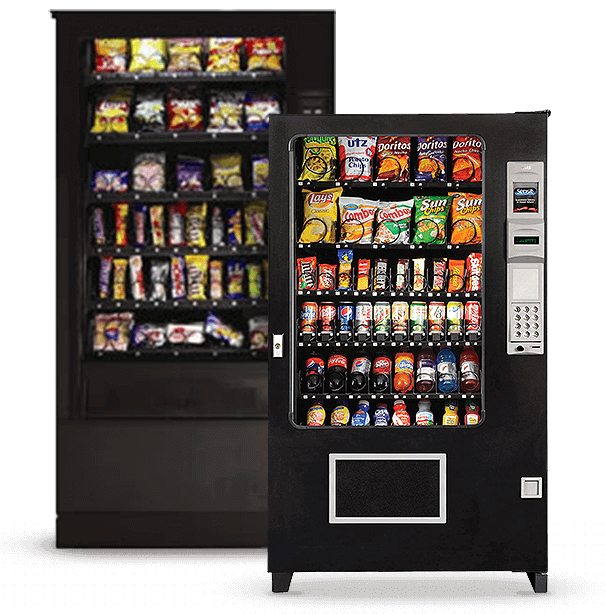 As a full service vending provider, Your Choice Vending installs and services vending machines all over Sydney and surrounds. You’ll find our machines in a range of different workplaces, schools, hospitals, swimming pools, hostels, call centres, and public buildings. All machines are provided lease-free to all our customers. We will refill your machine as often as needed, and we do our best to respond to service or vending issues on the same day. 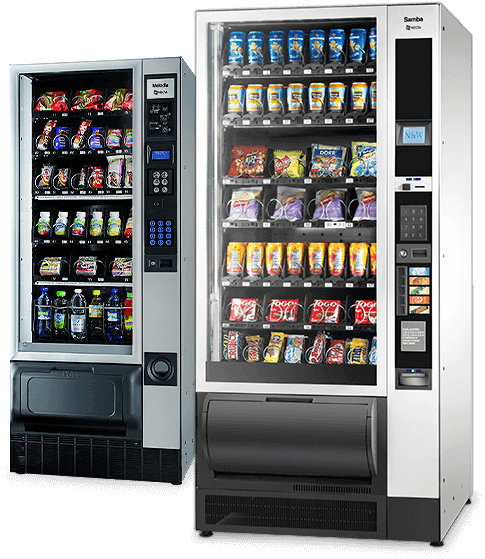 So if you need a vending machine and you have more than 50 staff, give us a call at Your Choice Vending and we’ll come to you for a free on-site assessment.